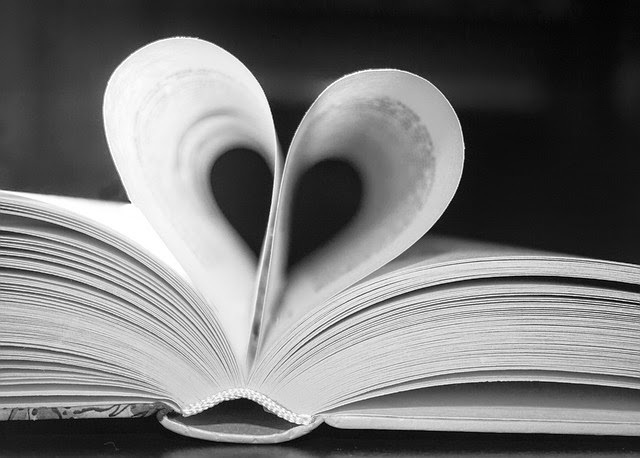 Adventures In Storytime (and Beyond): Miss Jennifer's Super-Fun Storytime! I know, that title's quite a build-up, right? But I think it lived up to it. If you recall, I was terribly disappointed at having to cancel my storytime last week due to being sick and losing my voice, because I had pulled some great new(ish) books to use from Jbrary's best of 2016 & 2017 lists and couldn't wait to use them. Well, today I finally got to use a couple of them, despite not being back 100% as this cold seems to have decided to take up residence in my sinuses and refuses to go away completely. story song. 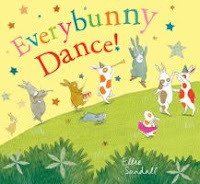 For our first story, I chose Everybunny Dance! by Ellie Sandall, and told the kids this was a different kind of story, because it was a stand-up-and-move kind of story, not a sit-on-your-bottom-criss-cross-applesauce kind of book, and that they were going to be the bunnies. This is a great book when you want something with movement, and/or just highly engaging. Everybunny dances, claps, pretends to play musical instruments, sings, then runs and hides, and there is a twist at the end. It reminds me a lot of It's A Tiger! by LaRochelle & Tankard and is a great storytime book (for a full-on movement storytime, combine those two books with Eric Carle's From Head to Toe). Fall to the ground, fall to the ground. I had them wiggle their fingers in the air for the dancing snowflakes, then twirl their hands, and then end by sitting back on the floor, ready for the next story. Our next story was a little calmer, but still highly interactive and is like a cross between It 's A Tiger! and Christie Matheson's Tap the Magic Tree. 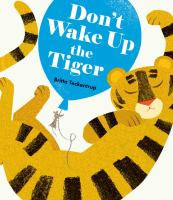 In Don't Wake Up the Tiger by Britta Teckentrup the animals are going somewhere with a bunch of balloons, but a sleeping tiger is in the way. They decide to get past her by using the balloons to float over her, one by one. But, each time they need the audience's help by patting the tiger's nose, rubbing her belly, singing her a lullaby, or blowing on the balloon to keep it in the air. All goes well until the stork runs into a balloon with his big, pointy beak! The artwork is very cute, and I like the added touch of shiny latex paint for the balloons, and the opportunities for added elements. For example, we sang "Rock-A-Bye Baby" for the lullaby, sang "Happy Birthday" at the end, helped Tiger blow out her candles, counted the candles to figure out how old she was, then took turns raising our hands to show if we were 3, 4 or 5 years old. So we did our closing song, then passed out stickers, and said "good-bye" until next time. After all my anticipation, I was a little afraid the kids wouldn't respond to the books like I hoped, but they loved them! I was initially a little concerned because after I got there the teacher informed me another group was joining us, and the room is fairly cramped already. I was a little worried about doing that much movement with a group that size (25 kids) in such tight quarters, but I just made sure to remind them before we started that they needed to stay in their spot, and to be sure to be careful not to accidentally hit or bump into each other. I told them they were the bunnies and would do whatever the bunnies did (staying in their spot), and then when the fox appeared I told them I would be the fox. They really enjoyed doing all the different things and were very good about staying in their spots and not getting too wild. They really liked doing the "Bunny Hop", and it was funny when I first asked them if they knew the "Bunny Hop" they all said "Yes!" and immediately started jumping up and down. I had to explain to them that I knew they knew how to hop like a bunny hop, but that THE "Bunny Hop" was a dance, like the one the bunnies in the book were doing. They caught on pretty quickly, though at the teachers' suggestion we opted not to do a true conga line with everyone holding onto the person in front, but rather just stood in a line. The really liked the Tiger book, too, and most of them did get into doing the actions. Surprisingly, no one predicted the stork was going to pop the balloon, until I led them in the direction. At the end, I asked how old the Tiger was, seeing if they would figure out to count the candles on the cake. One little girl finally said "Three! ", but when I asked her what made her think 3, she said because she was 3. We had a lot of fun, and the kids were surprisingly good! I was expecting them to be wild since it had been over a month since I'd seen them, and I was really worried when they brought the second group in, but they did great! Good listening, great participation and following directions; worth the wait and a great way to start the new year!